and prayed. And God did use him, beyond what he ever imagined. He grew into a man who would lead millions of people to Christ, a man who would be known as the greatest evangelist of our time. Come read the story of Billy Graham and follow his life from his days as a boy, who wasn't so great in school, to a man who would teach the world the greatest lesson of all: how to know and live for Christ. Prophet with Honor: The Billy Graham Story by William C. Martin was published by Zondervan in September 2013 and is our 15380th best seller. 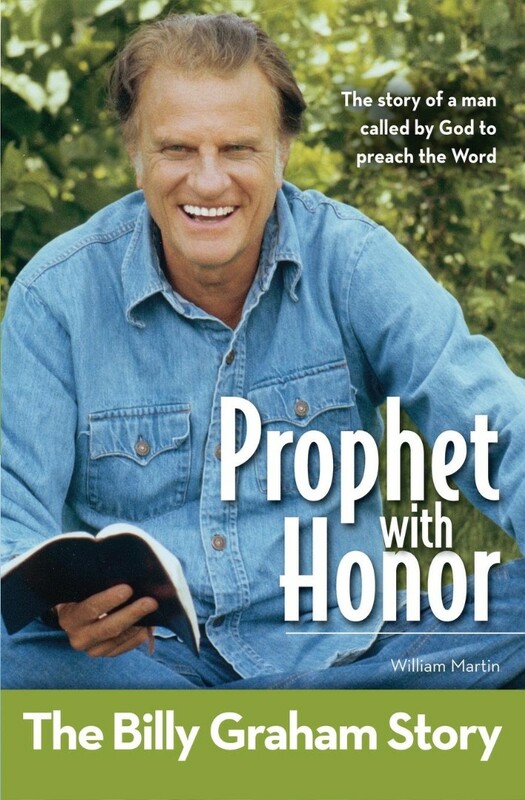 The ISBN for Prophet with Honor: The Billy Graham Story is 9780310719359. Be the first to review Prophet with Honor: The Billy Graham Story! Got a question? No problem! Just click here to ask us about Prophet with Honor: The Billy Graham Story.